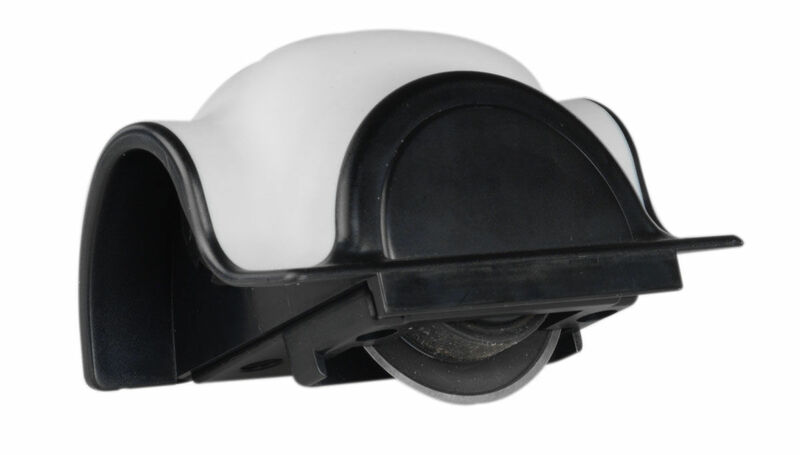 Large range of guillotines to cut different paper sizes and varying quantities. 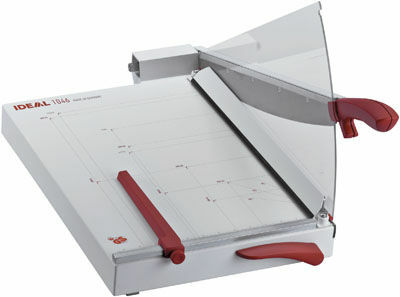 Wide range of manual guillotines suitable for schools, offices and print rooms. 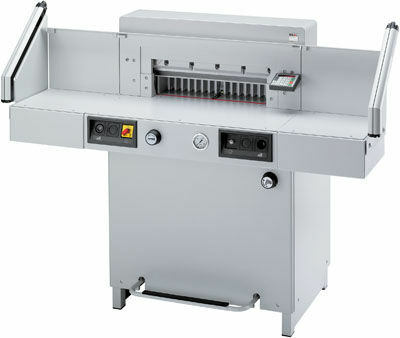 Extensive range of powerful guillotines with the ability to cut large stacks of paper. Programmable machines also available. Spare blades, cutting sticks and safety gaurds for guillotines.